Growth hacking is the general term for all strategies you implement that is focused on the business’s growth. It is more commonly used for early start-ups that need to grow quickly using a small budget. The goal of these growth strategies is to get as much customers or users as possible while using as little money as possible. The terms was coined by in 2010 by Sean Ellis who is the founder and CEO of GrowthHackers. It’s vital as you go along on your digital marketing journey. 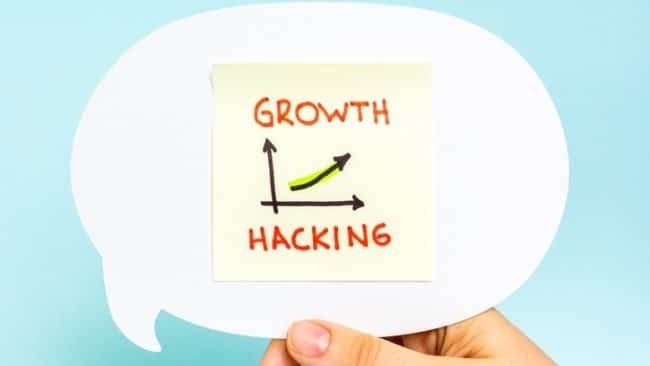 A growth hacker is often mistaken as a marketer but these are very different things because the growth hacker’s main and only goal is to grow. Each decision they make is fueled by growth. Traditional marketers also want to grow but not at the same extent. The power of the growth hacker is how solely focused it is towards its singular goal. With this very specific end point, they are able to create tasks and points that are relevant towards it. With this set goal, growth hacking has brought upon new and advanced methods that didn’t exist in the past with traditional marketing and as we progress more and more, the gap between the two just grows further apart. They surpass marketers and encompass anyone involved with a product or service which may include product managers and engineers. Growth hackers conceptualize, prioritize and experiment innovative growth methods. They analyze and study and test to see what works. They know how to set achievable growth priorities, choose channels for customer growth, measure the success rates and grow. What is the History of Growth Hacking? This phrase of “growth hacker” was made by Sean Ellis due to his frustration when dealing with hiring replacements for himself. Sean had worked to aid a lot of internet companies to grow immensely so this led to him being the person to go to grow. He would take equity and money as exchange for the services. He became a one man team to go to when you wanted to grow, set up systems and processes that can still go on even when he left. After awhile, he’d leave the job of growing to another person and find something else to do. This is what caused some issues. When he had to look for the person to carry on his job, he would get good resumes but were irrelevant to the actual job practice. They all had marketing degrees and experience as he knew his strategies were different. He made use of tools that were not shown in traditional marketing and getting these people wouldn’t fit well. A traditional marketer focuses on a broad success spectrum and though they have important skills, these weren’t important in startups. With startups, you first need to grow rather than building and managing a market team or making strategic marketing plans. Sean realized he got marketers because that’s what he asked for so he switched gears. The title of his watershed blog post was “Find a Growth Hacker for Your Startup.” And it just went on from there. What is the Importance of Growth Hacking? 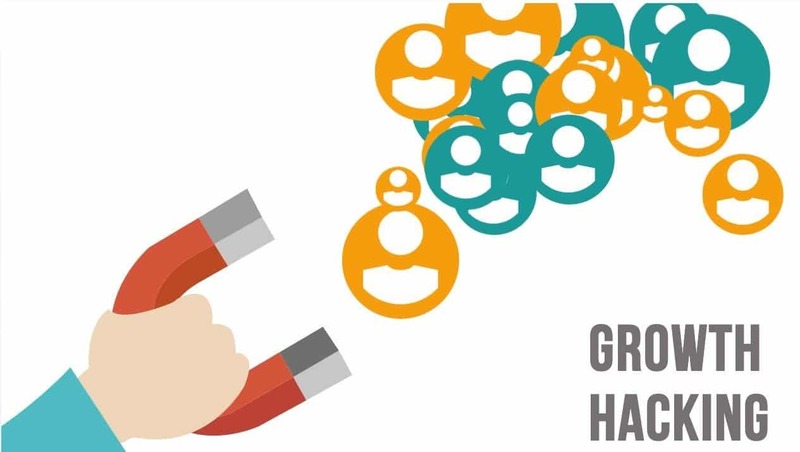 First of all, growth hackers can easily help you acquire customers or users in social media. There are millions of people on social media from Facebook, Instagram to Pinterest. There is no doubt that a lot of your consumers will be coming from social media. Looking at how much people there is, you’d think that it would be easy to reach that first 5,000 customers organically. When you start doing the work, it’s a big challenge. A challenge that needs creativity, talent and just a dash of aggression; all of which are in a growth hacker. They will be able to direct you towards your business goal and make it the focal point of your marketing campaign. They will create marketing objectives that are specific with numbers on what you can expect. With this, they will be able to analyze who your target market is. They will be able to create a proper buyer persona that fits your startup. The growth hacker can make a content strategy that will get you more customers. They can also help in proper allocation of budget and resources. As a startup, you usually start with a budget and find strategies that can fit into that budget. With growth hackers, it’s a completely opposite thing where they make the strategy and make the budget to fit that as their main goal is growth. Aside from social media, growth hackers can also get you more customers via SEO. This is needed because it’s quite hard to get good traffic from search engines without doing proper research and experience. They may use all kinds of tactics from long tail keywords to finding the SEO strategy of your competitor. Growth Trackers will use tracking and analyze results to see if the efforts are worthwhile and if not, find a new method until it works. They can also help out when it comes to email marketing which is a small but very relevant thing. It offers the best ROI but you need a good growth hacker to make an extensive email list and turn them into customers for your business. They will once again test different methods which can range from incentives to pop up sign up forms. Lastly, they can improve the user experience of your website. This is relevant because these users will be the one using your products and if they don’t see its relevance in your website then it’s useless. They will be able to know what motivates your users and take your growth further. They will be able to get the customers to believe in your product and get them to come back. If you want an even more in depth article on growth hacking, we have one right here just for you. A happy customer is a loyal customer which is all you want at the end of the day. If you want to growth hack your business, feel free to avail of our services and we’ll help you grow your business every step of the way.